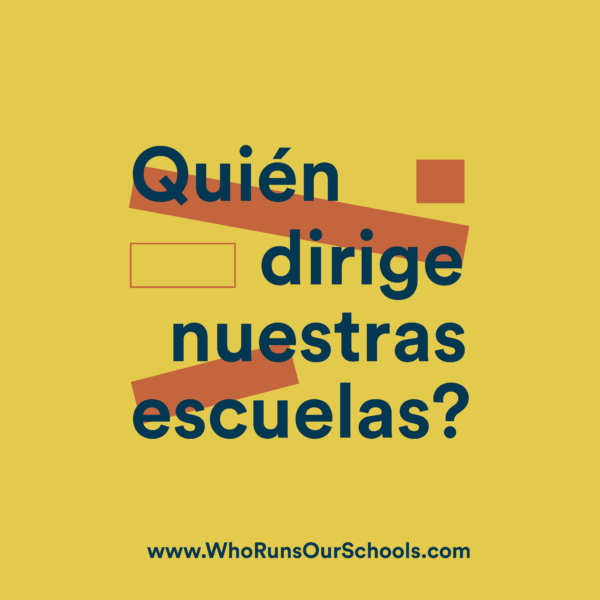 There are close to 140,000 students in Delaware’s public education system. 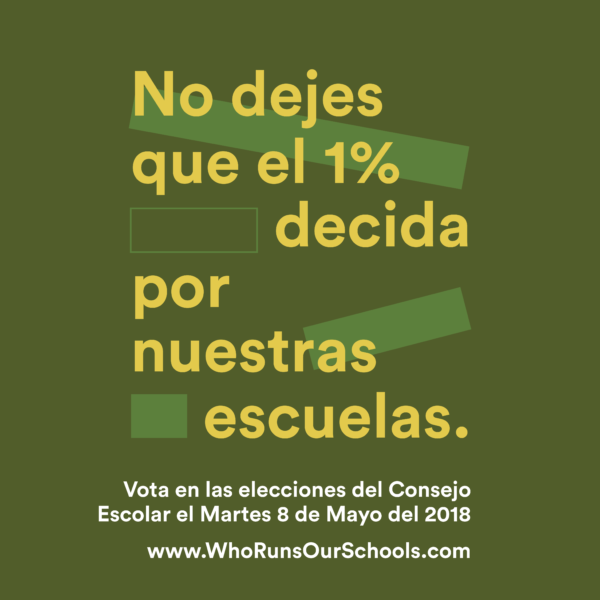 Yet each year, just about 7,000 people make one of the most important choices about our schools: who runs them. 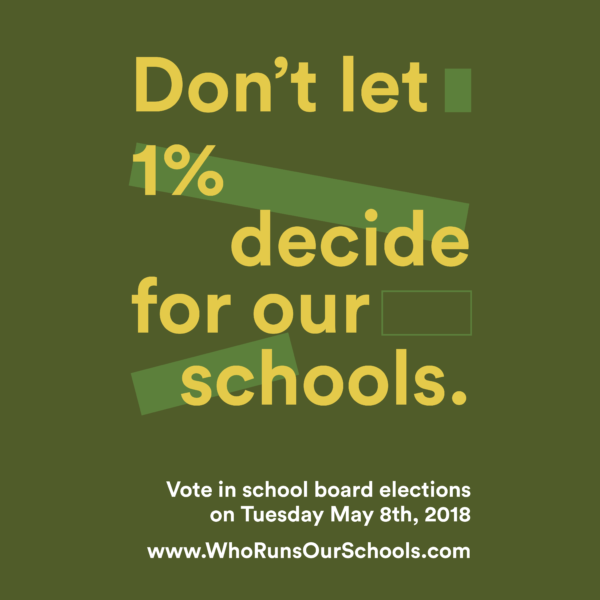 Of all the state’s eligible voters, a staggering 2 percent or less participate in local school board elections. 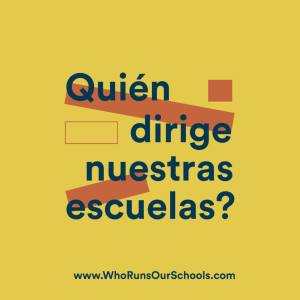 We can do better than that. We must. 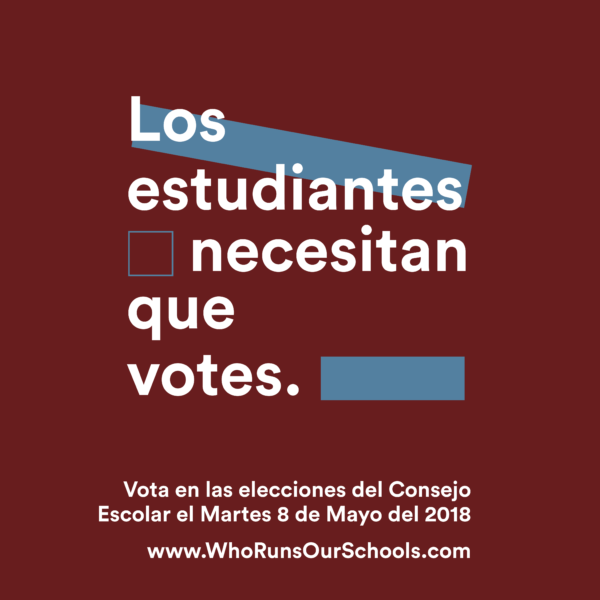 Our kids need us to vote on May 8. 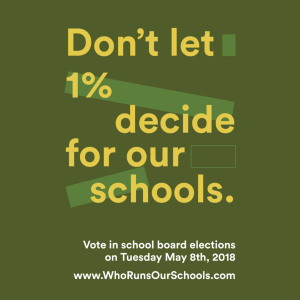 That’s why we created “Who Runs Our Schools?”–a campaign to raise awareness about school boards, the upcoming election and candidates across the state. 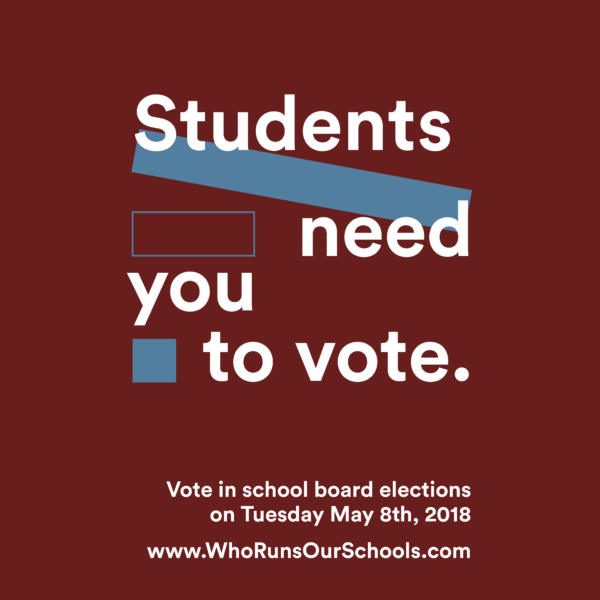 On our website, you can plan your vote by learning about the requirements and mapping your polling place, RSVP for the 2018 Delaware School Board Election on Facebook, find out more about school boards and find profiles for the candidates. 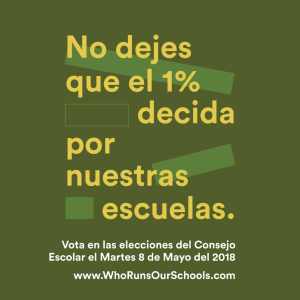 Last month, we also distributed questionnaires to the candidates about major education issues, why they’re running and their background in leadership. We’ve included all responses so far on the candidates’ profile pages. 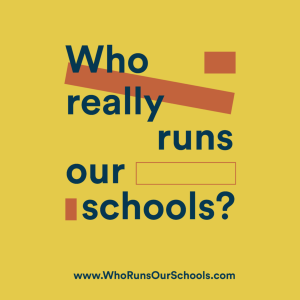 After you visit our site, I hope you’ll share it with friends and family using the hashtag #whorunsourschools. 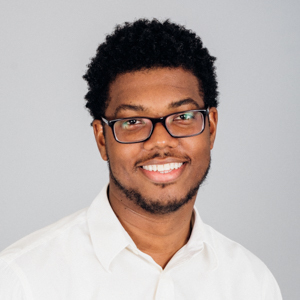 You can also download these posters to use for your social media profiles. 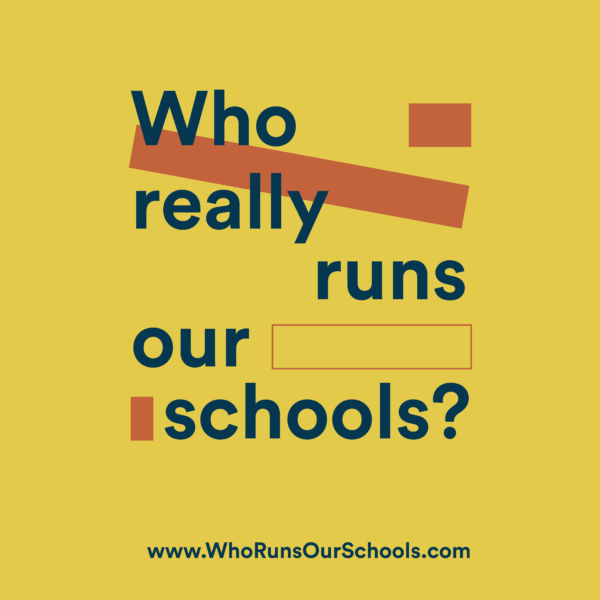 Let’s get people talking about who runs our schools.